Description This workshop is designed to teach effective ways to incorporate technology into the world language classroom. 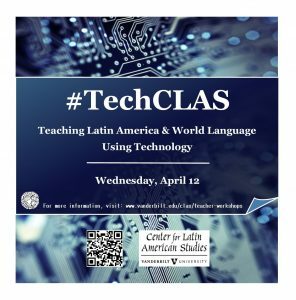 Taught through the lens of Latin America, participants will participate in mini lessons designed for a high school world language classes. 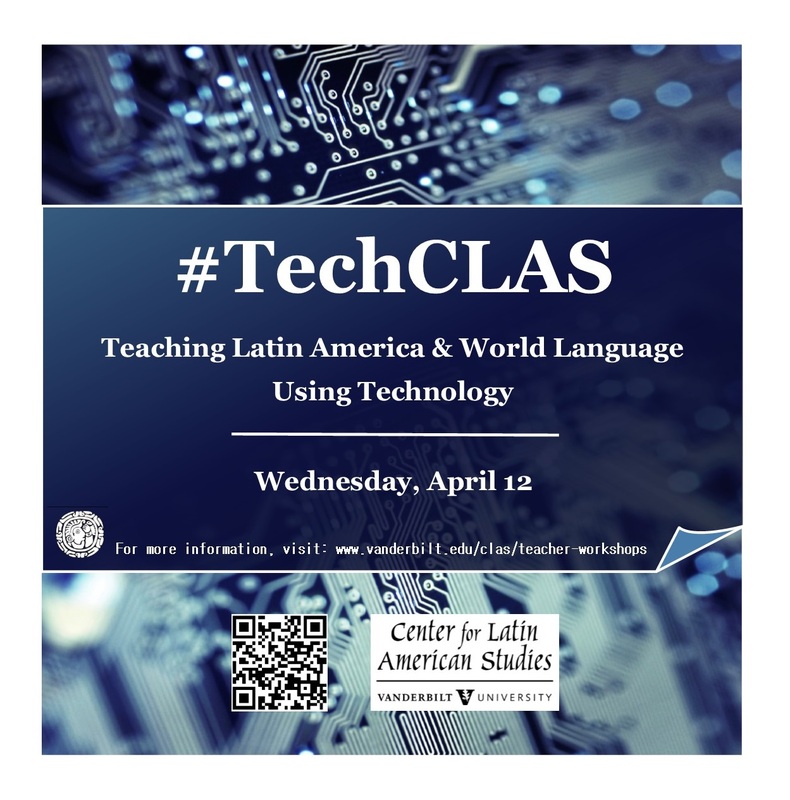 Led by members of the CLAS Teacher Advisory board, this workshop will explore various technologies and how to incorporate them into the classroom. The workshop will conclude with time to create a #TechLesson and share ideas with fellow educators. Even the teacher who is uncomfortable with technology will walk away confident and ready to use some tech in class!